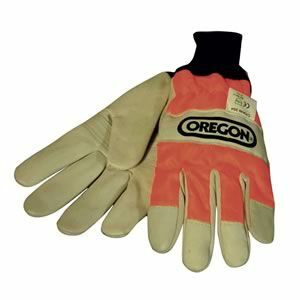 We have an excellent range of chainsaw gloves for sale, whether you’re a tree surgeon or using your own chainsaw in the garden. 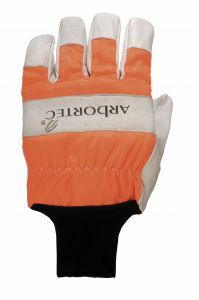 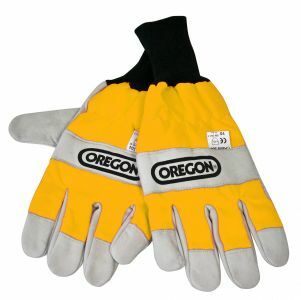 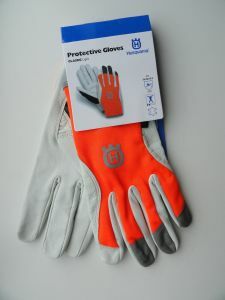 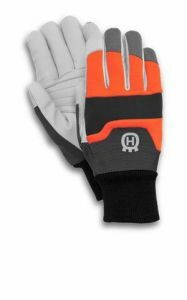 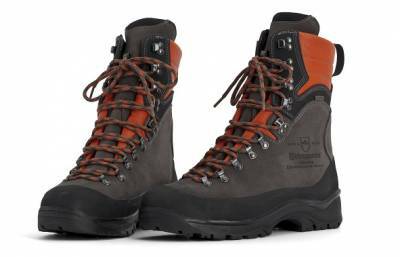 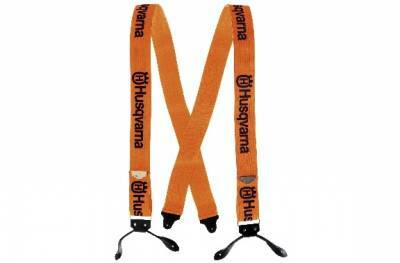 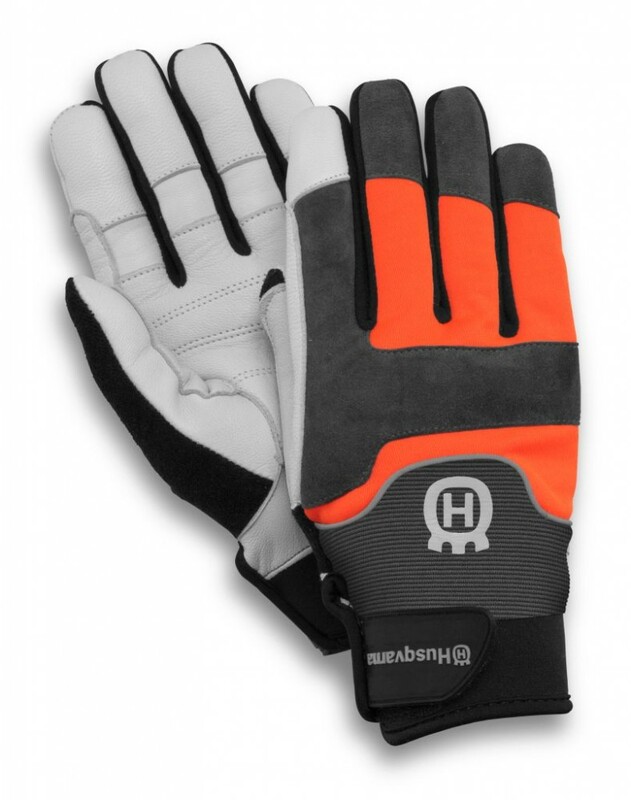 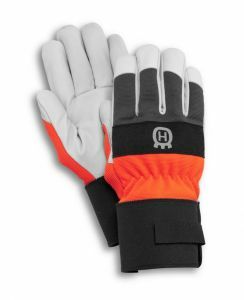 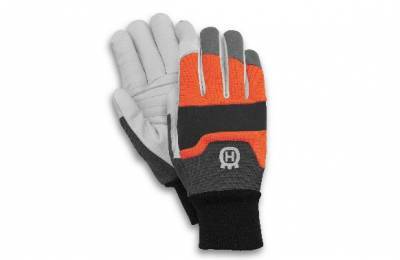 We have gloves which offer chainsaw protection material on one glove or both, depending on your requirements. 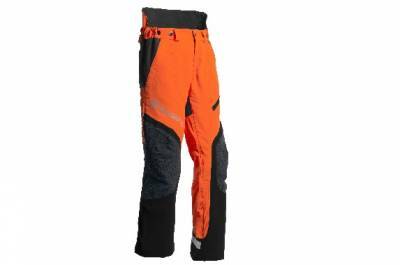 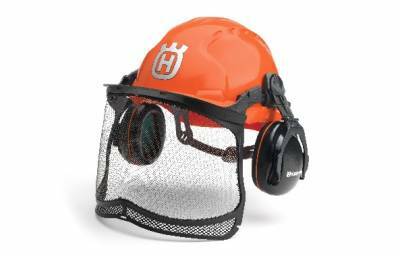 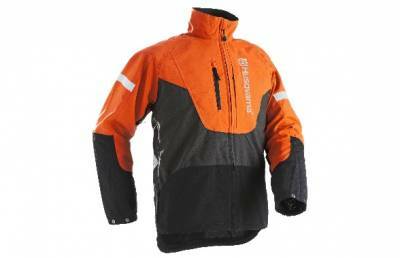 Be sure to check out the rest of our catalogue to view the other chainsaw protective clothes and gear we have in stock!